General Motors India has made a record number of sales in February 2012.The total sales figure was 8901 number of vehicles for February this year. The diesel variant of the Chevrolet Beat got the thumbs up from the consumers for being the most fuel efficient car. 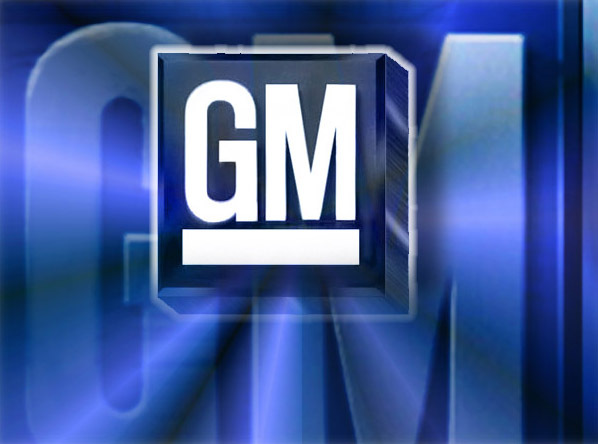 The vice president of General Motors Mr. P. Balendran said that due to the slow moving market the sales were not up to the expectation. Automobile market is currently facing lot of pressure due to the hike in fuel prices, high rates of interest rates, hike in prices of the commodities, negative market sentiments and the growing rate of inflation. The industry can again run in full-fledge if they get an industry friendly budget this year. The officials also said that to meet the unique needs of the consumers they always try to add unique features and unique models to their range of cars. Chevrolet always tries to keep their commitment made to their customers and they have huge number of distribution network so that they can always stay in close touch with their end users. Now the company is looking to expand its sales in India in the coming times.